Many (probably most) of these Android phones and tablets are phoning home to Google, backing up Wi-Fi passwords along with other assorted settings. 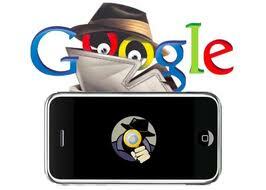 And, although they have never said so directly, it is obvious that Google can read the passwords. 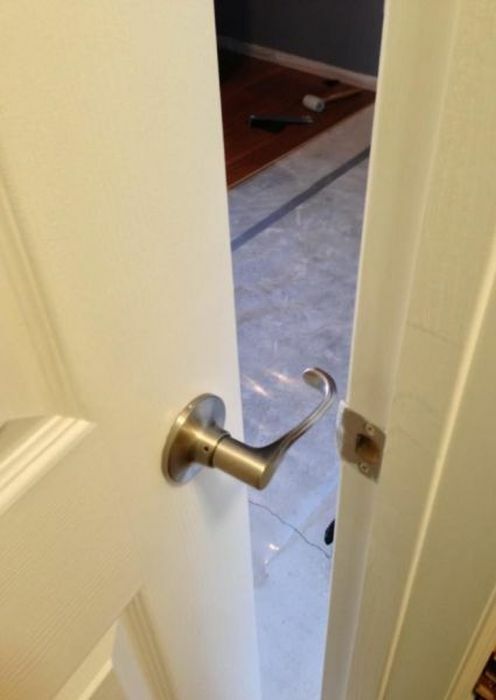 Doorknob… Ya Done It Wrong. 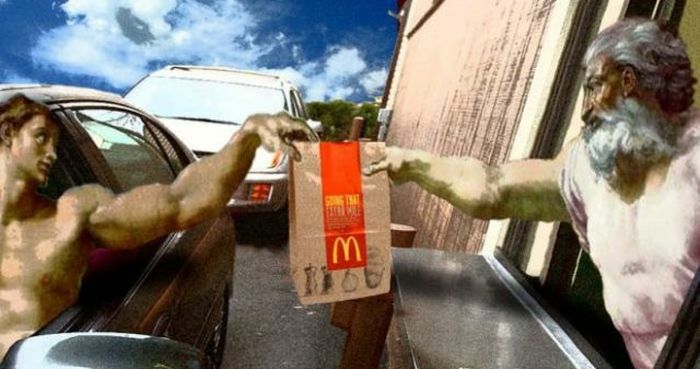 In The Beginning Was The Word,,, And The Word Was… McNuggets.